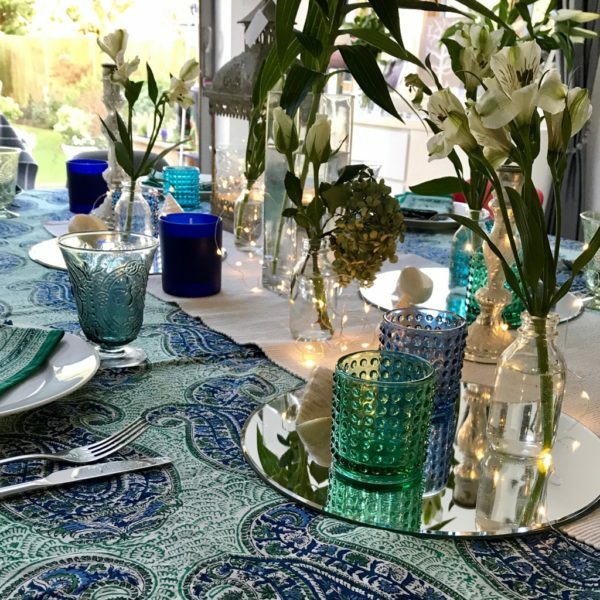 Join me at my home for a wonderful three hour workshop which will teach you how to dress your table for Christmas and other special occasions. I will have lots of ideas and handouts to share with you and you can bring your table setting alive regardless of your budget. I will talk through step-by-step how you build up to an amazing decorated table which will be the envy of all your friends.